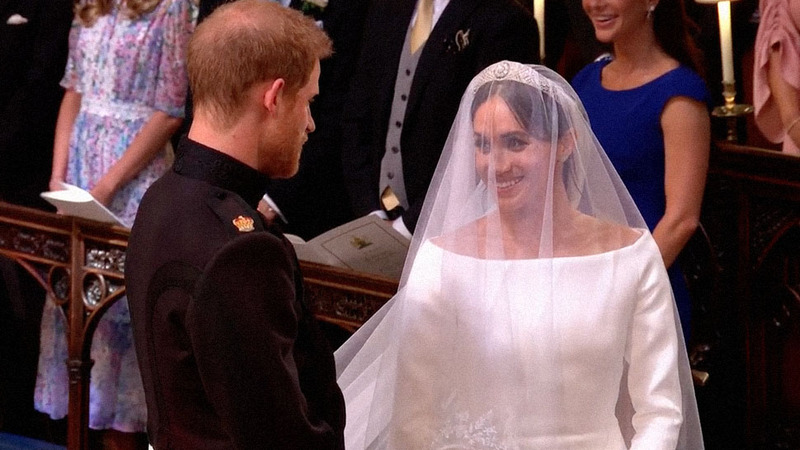 Billions of people tuned in to Prince Harry and Meghan Markle’s wedding. 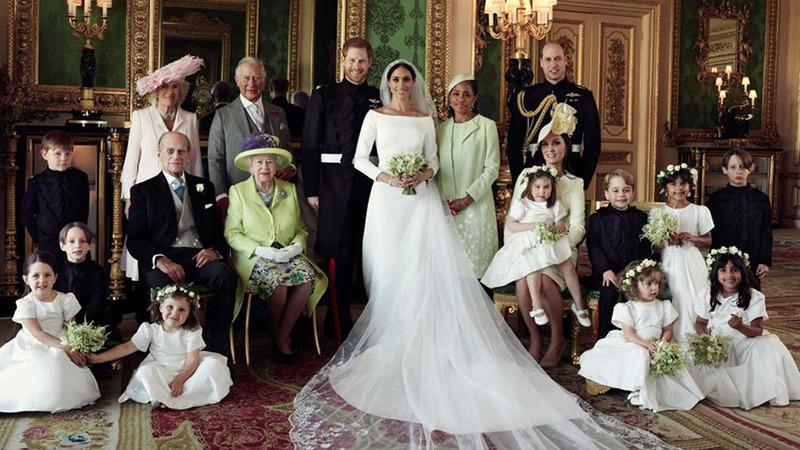 We might know all the details about the dress, the location, and the guest list, but there’s still so much to learn about the 'wedding of the year' especially when it comes to behind-the-scenes secrets as well as the private royal reception. Here are a couple of facts and secret about the newly-titled Duke and Duchess of Sussex’s nuptials. 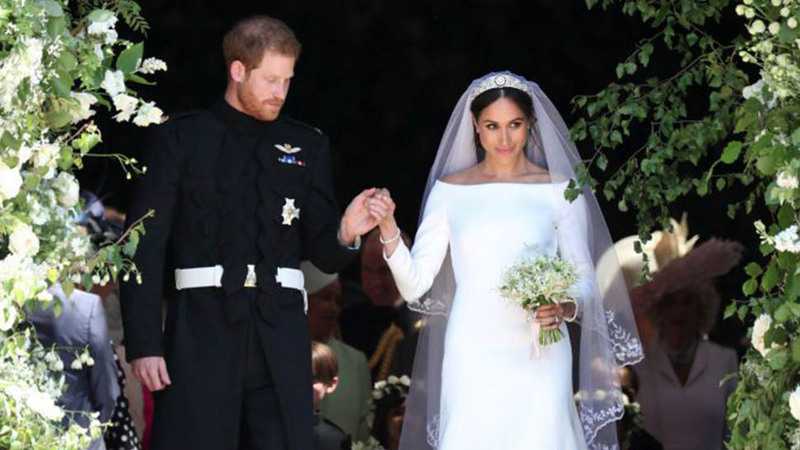 Meghan Markle chose from two dresses for the reception. According to Daily Mail, Meghan Markle chose from two dresses for the reception. Though she ended up with the sultry high-neck Stella McCartney number, a bejeweled Dolce & Gabbana gown was reportedly in the running. The royal couple had an emergency cake. During a royal wedding, there’s no room for mistakes. A documentary released ahead of the wedding revealed that Prince Harry and Meghan Markle had two of the same lemon and elderflower flavored cake in case of an emergency. This was revealed by McVitie’s Paul Courtney and master chocolatier Barry Colenso, who also shared how Harry jokingly ‘boxed’ with William and Kate’s wedding cake back in 2011. Comfy slippers were supplied to guests. Serena Williams made headlines when she chucked her heels in favor of sneakers at the reception, but Harry and Meghan were actually one step ahead of the tennis star. To keep their heeled guests comfortable for the night, the royal couple supplied plush slippers for everyone. This was shared by American actress Troian Bellisario over Instagram stories. The royal couple had an unconventional first dance. Harry and Meghan had their first dance to Wilson Pickett's “Land of a Thousand Dances.” It was first reported that they danced to Whitney Houston’s “I Wanna Dance With Somebody,” but according to Daily Mail this was not the case. Elton John, who was a close friend of Princess Diana, canceled two concerts to attend the wedding. 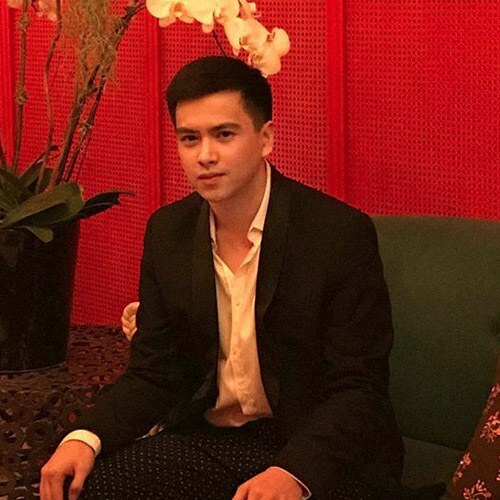 During the reception, he reportedly performed a medley of his greatest hits: "Your Song," "Tiny Dancer," "Circle Of Life," and "I'm Still Standing." Prince William and James Corden hosted the after-party. 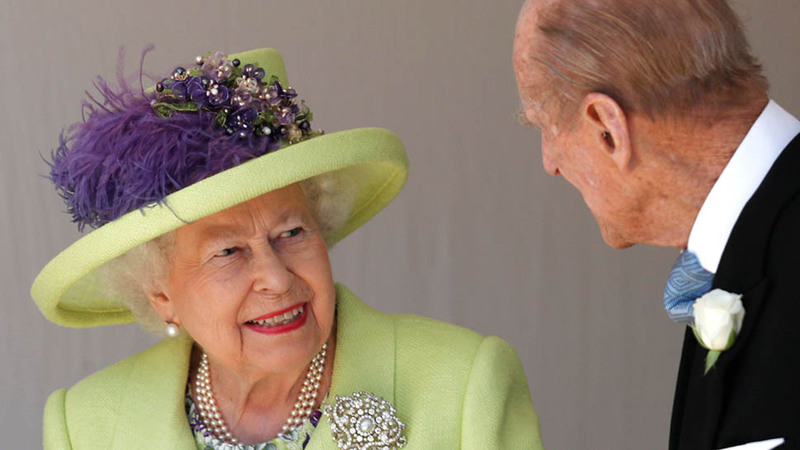 The real party supposedly began when Queen Elizabeth and the more senior royals left. According to the Sydney Morning Herald, James Corden took the mic and hosted the after-party. 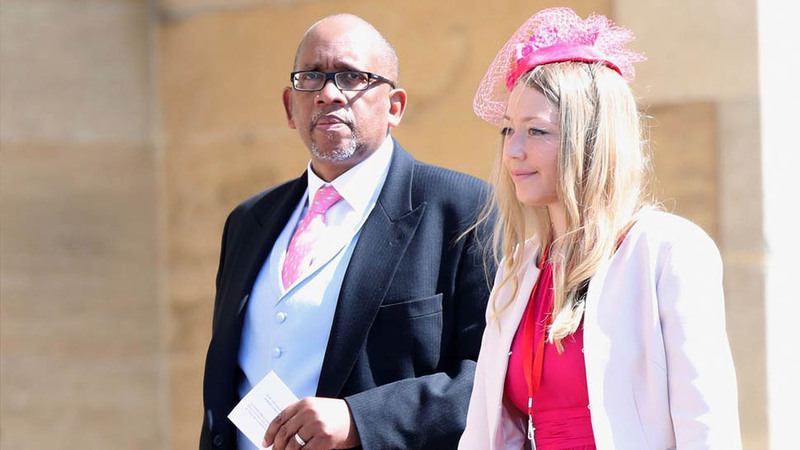 He was allegedly joined by Prince William who played a part in rousing the wedding’s guests. The after-party had a carnival-like theme. After the sit-down dinner hosted by Prince Charles, Prince Harry and Meghan Markle treated their guests to burgers, cotton candy, and other food stalls as midnight snacks. A bespoke cocktail called When Harry Met Meghan was also offered with ingredients such as rum and ginger ale which was a nod to Harry’s red hair. 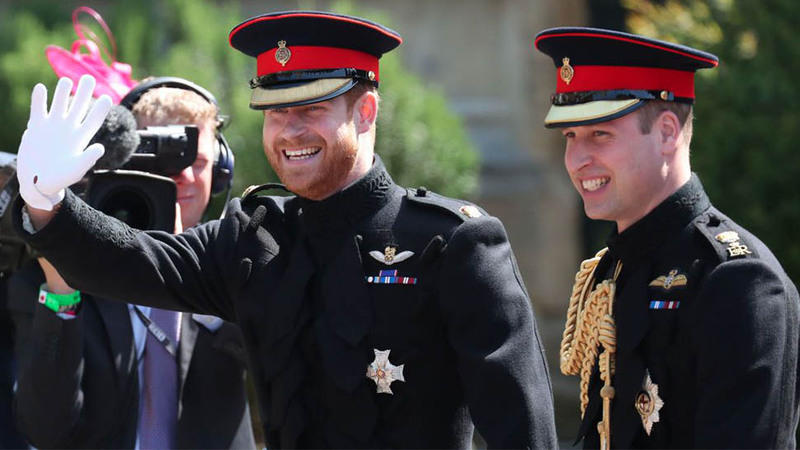 Embarrassing stories from Prince Harry’s past were shared. Idris Elba took over the DJ decks. Though Prince Harry and Meghan Markle hired DJ Sam Totolee, the same DJ who entertained at Pippa Middleton and James Matthews’ wedding, Idris Elba was rumored to have taken over the decks later in the night. Meghan, the Duchess of Sussex, even reportedly danced to his set with her best girlfriends. There was a spectacular fireworks display. At around 11 p.m., those who lived near Frogmore House posted photos of fireworks from the celebration.